If you’re looking for a professional brick, block and slab paving patio installer Oakleaf Driveways Ltd can help. 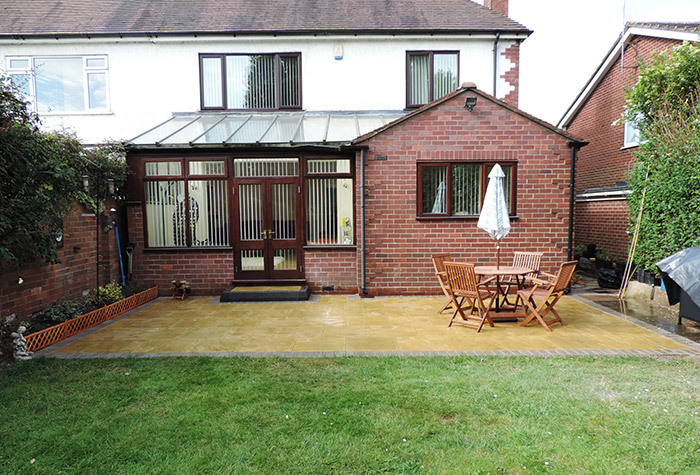 We’ve installed hundreds of quality patios, paths and driveway installations across the Birmingham area. We can also help with walls, fences, brick steps and garden landscaping. Patio Installation Gallery In our portfolio below you’ll see examples of our completed patio installations.